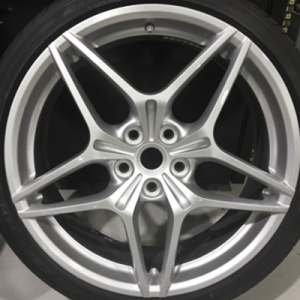 A machine finish is achieved on a wheel by the wheel’s entire face being cut, flattening and polishing the surface of the rim. 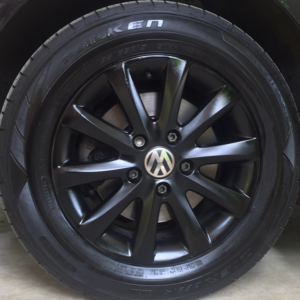 This provides a high shine finish. 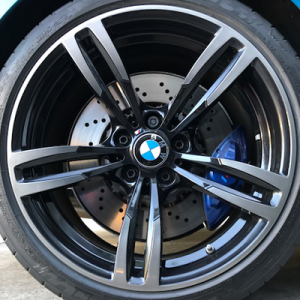 You can tell if your wheel is machine finish, as this process leaves tiny concentric lines in the finish making it look somewhat like a CD. 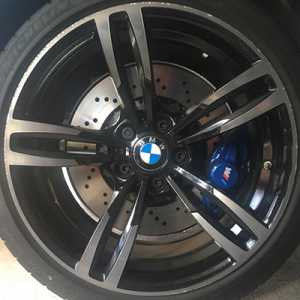 However, we are able to conduct machine face wheel repairs in a mobile service by sanding away the curb damage, filling the gauges and matching the existing color. 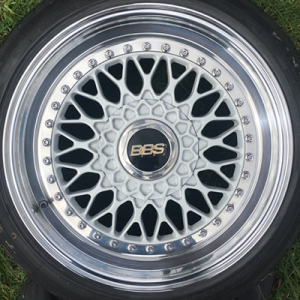 Restoring a machine face wheel to a ‘factory finish’ requires a full recut of the face of the rims using a CNC machine. This can be extremely costly (up to 3x the price) and involves much longer turnaround time of a few days at a time. 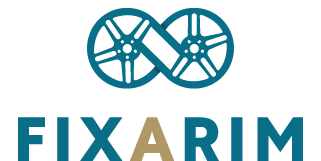 FIXARIM provides SMART, CONVENIENT machine face wheel repairs that are time and cost efficient. 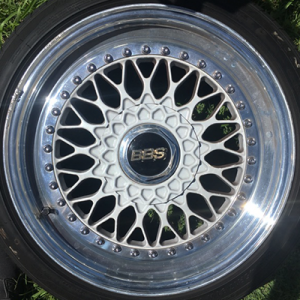 This process will leave the wheel as close to the factory finish as possible. 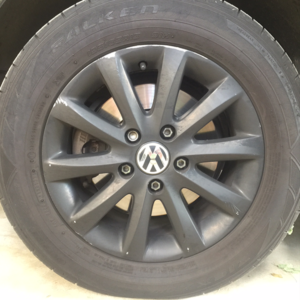 Your wheels will still be sealed with a clear-coat which will protect it from water and air that can cause corrosion.  Previous customers have commented (see Testimonials) that FIXARIM has repaired the wheel back to ‘brand new’. 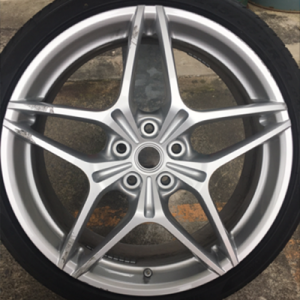 Check our post about Machine Faced Wheel Repairs for more information.